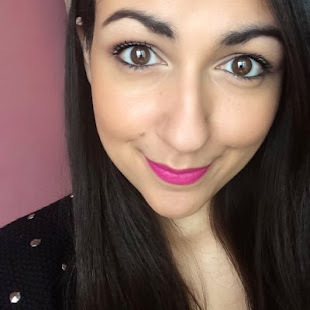 Spring is here,it took a while but finally the days are getting warmer and warmer,which make me feel so much happier!Because of that i find it appropriate and nice timing to share with you my favorite pink lipsticks perfect for this springy weather! 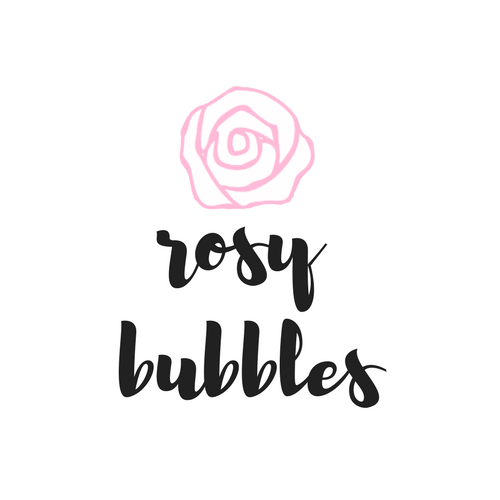 I tried to include different brands,textures and shades of pink,with the hope that all of you will find something interesting,that suits you and work for you! I will start with the lighter shade!This is a pretty baby pink color,but not that super light one,which sometimes can wash you out!It feels so buttery on the lips,stays for a lot of hours and even though it's completely matte,doesn't dry out your lips!Also,this will sound weird but somehow it makes my lips looks kind of bigger and fuller! 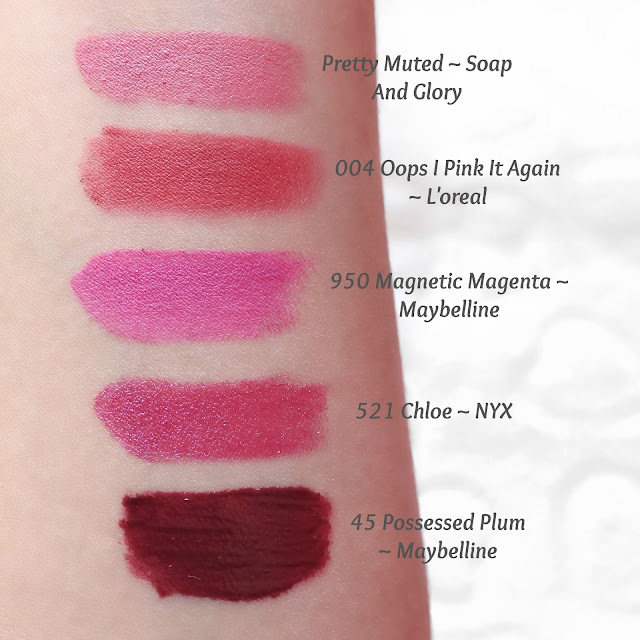 Like seriously how cute is the name!But not only the name,the whole product feels so unique to me!It has this spongy thing in the end,filled with the product and you just apply it on your lips!Like the previous one,it's completely matte,it stays on for really long time and has a powdery texture!The shade is a lovely deep fuchsia color,perfect for every day! This is one of my all time favorites!You can't really tell from the photo,but in person is a really bold and bright purply pink color!If you are into more natural colors then i guess this is not for you,but if you are like me and you like bold,statement lips then you need this!It screams spring and summer!I wear it all the time,from day to night,it's matte,creamy,stay for a lot of hours and doesn't dry out the lips,except if you wear it for like all day! Another one bold,statement lipstick,but so different with the previous one!When it comes to texture,it's the classic lipstick,the creamy one,easy to apply and lasts for an okay amount of time!The interesting part of this lipstick is the color!It't not matte,has a shine on it,but not glittery as it looks like in the photo!It has blue/purple undertones,so when you are in a sunny place it gives a pretty color and shine on the lips!I will say,that it even has some kind of metallic effect!Such an interesting shade for sure! A new addition,which i'm obsessed with!I jumped in the wagon of liquid lipsticks and it's nice around here!As the name says,its a deep quite dark plum/mauve color,which seems quite winter-y but as the counter lady told me,those kind of colors are a thing this spring and summer!The truth is that it took me a while till i learned to apply it properly,because is obviously liquid,but thicker consistency than a gloss,so i find it a little bit difficult to apply the color evenly!If you find though the way to apply it,which works for you i'm sure that you will love it!Also,after a while,it dries out,but not in a way to be completely matte,it has more like a creamy texture! Side note,as i'm typing this paragraph i try to think what it smells like and yep i found it,is smells like marzipan,it has this almond paste with sugar kind of smell! I already did a post about more lipsticks that i recently add in my collection,if you are interesting to read about,and for this reason i will not do a dedicate post about the two shades of Vivid Matte Liquid Lipsticks that i got!But you can follow me on Insta,if you don't already,and i will do a smaller post there with swatches and everything! 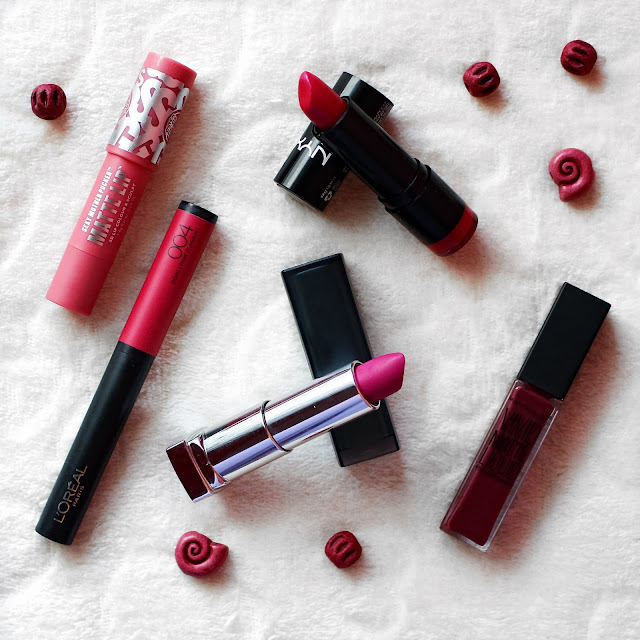 Do you try before any of those lipsticks?What is your favorite pink spring lip product?